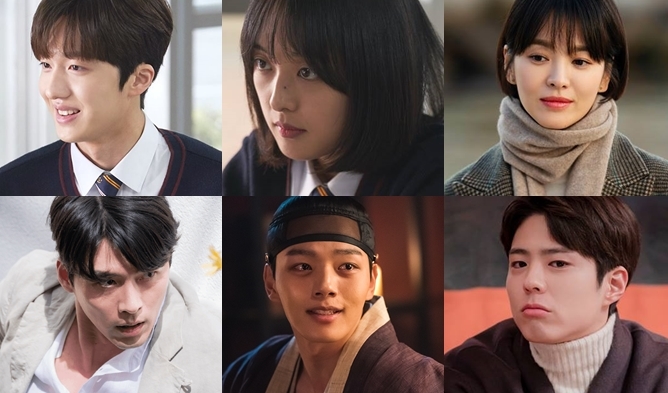 After the actors and actresses to look forward to in 2019, this time it is acting-dols. 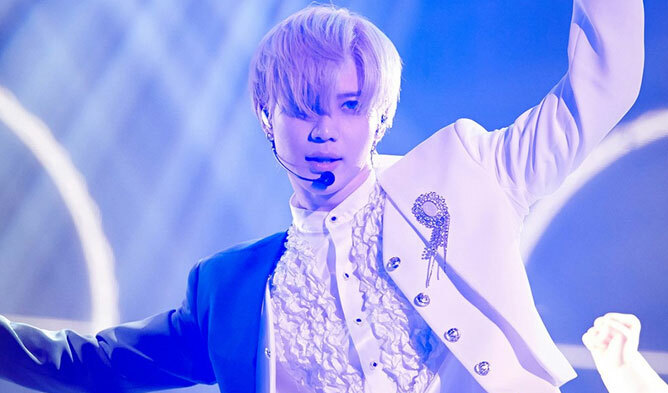 There are many idols acting in dramas and many are popular internationally. 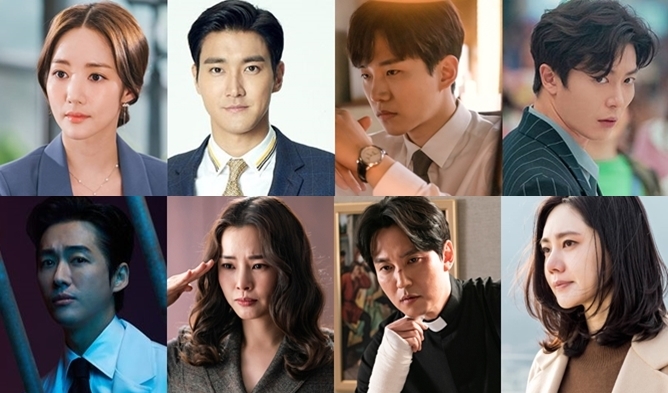 In 2018, many acting-dols rose in popularity. 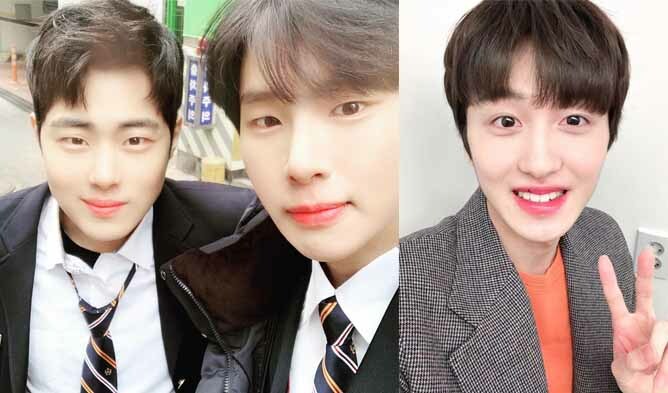 In 2019, there are also many idols that have much potential to grow even more popular with their acting activities. It might be hard to predict who will for sure be very popular but some will for sure gain some attention with their great acting. 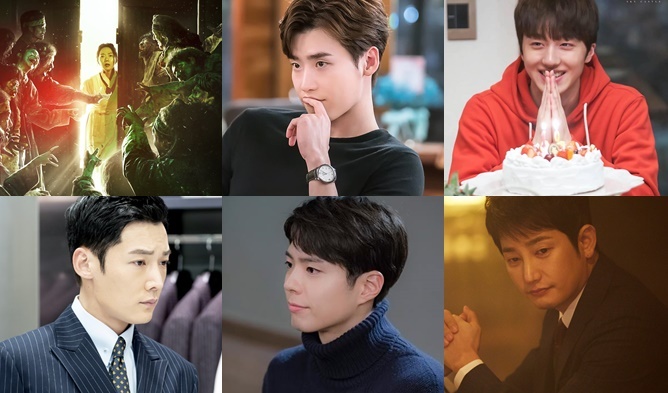 Here are 4 male acting-dols to look forward in 2019. 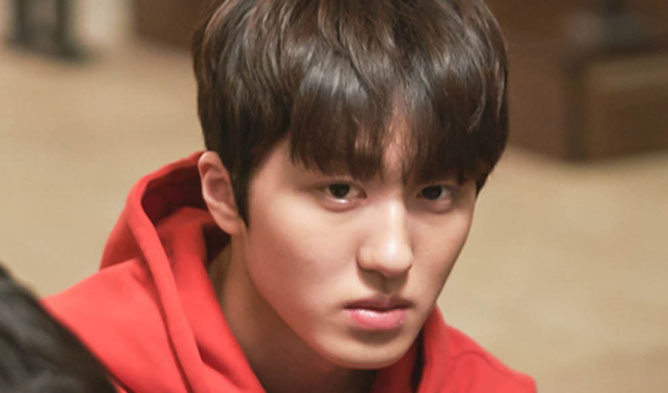 Chani has been attracting many viewers with his good acting in “SKY Castle”. In 2019, he might have a more important role and earn more popularity as an actor. Ong SeongWoo has been cast as the lead actor of “Moments Of Eighteen”. Many fans have been waiting to see his acting skills. Many have high expectations. Shin JunSeop got some spotlight with his acting as the young version of the character of ASTRO‘s Cha EunWoo in “My ID is Gangnam Beauty”. He will be acting in the web drama “RE-FILL”. He might earn more recognition. 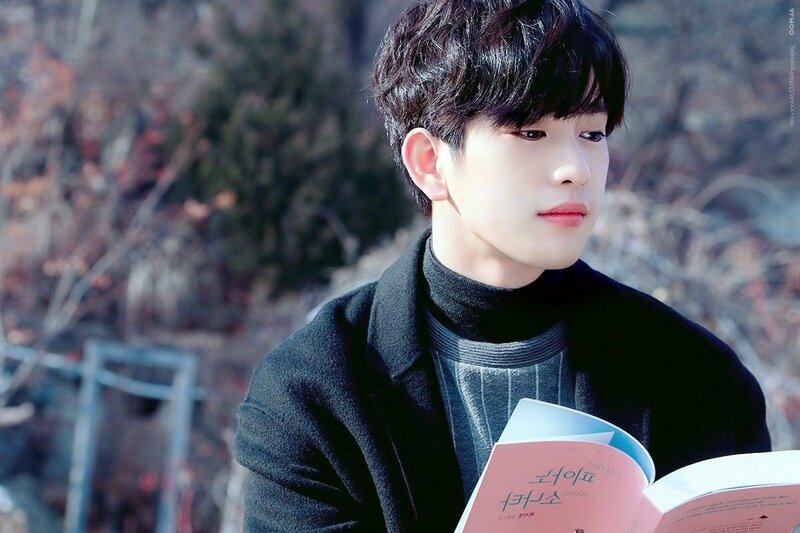 JinYoung will be acting as the main lead of the drama “He Is Psychometric” (tvN). Many fans are already waiting for this drama to air and it might bring him a lot of popularity as an actor. SF9’s Chani Thought About Changing His Name To WooJoo?